The holidays are over, wintertime has finally come to a close and spring is in the air once again. Now it's time to break out that mop and do some long-overdue house cleaning. But have you thought about giving your finances a spring cleaning? 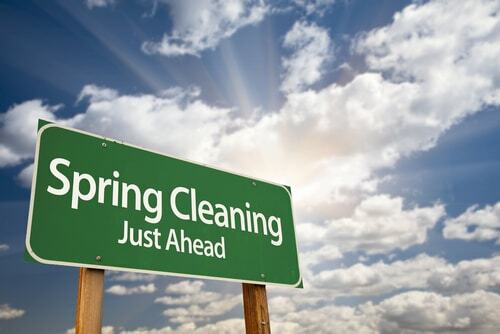 Here are 5 tips to get you started when it comes to cleaning up your finances this spring! If last Christmas broke your budget, spending some time sifting through all those purchases might be a good way to improve on this year's holiday budget. Find out what strategies worked for you last year and which ones didn't pan out so well. Related: Still reeling from holiday spending? Next year, use these 4 joyous tips to assemble a Christmas budget! Looking over your monthly bank statements should quickly show you where your money went and offer you some insight into what you can do to improve on this year's budget. Since you're already decluttering your home, why not declutter your filing cabinet, too? A great way to start the process of cutting down on paper clutter is to eliminate all the paper bills and statements that come in the mail. Go to your bank's website (as well as any other company you receive a monthly bill from) and opt for paperless statements. This simple move can help reduce your clutter, minimize confusion and help you keep a clearer head about your finances moving forward. If you haven't checked your credit score in a while, now would be a good time to take a peek. Websites like KreditKarma.com, CreditSesame.com or Mint.com are excellent credit monitoring resources you could use. They're free to use and easy enough for even the most computer challenged individuals to navigate. 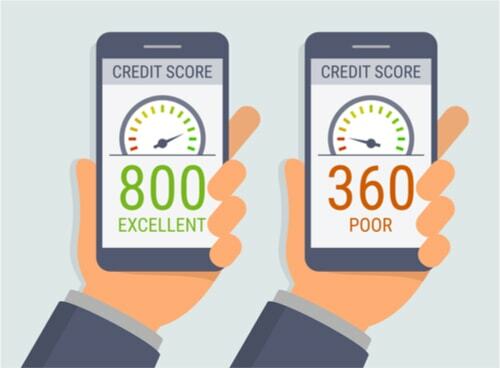 Knowing where you stand on the credit scale and how you can make improvements to your score is a fundamental part of cleaning up your finances. Paying off any outstanding debt should be your number one priority when it comes to a financial spring cleaning. You can check your most recent credit card balances on your creditor's website or smartphone app at any time. Find out what you owe and create a plan to eliminate your balances as soon as possible. As daunting as this may sound, knowing your debt and paying it off is crucial to cleaning up your finances. If you have a lot of debt to pay off, you may want to consider ways you could bring in some extra cash. 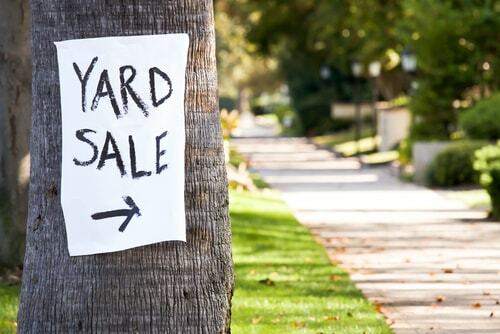 The spring cleaning season is the perfect time to gather up all your unwanted belongings and have a yard sale. You could also sell your extra stuff online with help from sites like LetGo.com or Craigslist.com. By turning your excess stuff into cash, you might be surprised at how much money you had lying around the house all this time. Spring is the perfect season for a much-needed reset. As the saying goes, "A clean home is a happy home," and the same applies to your finances, too! An organized budget paves a path to a better financial future, so before you move ahead into summer and beyond, be sure to give yourself a fresh new start in both your home and wallet. While you're in the spring cleaning mindset, maybe now would also be a good time to get your finances in order as well. This is especially true if a California cash advance has been your answer to your post-holiday recovery. There's no shame in looking for a cash advance. They can help in a pinch. But it's no replacement for true financial stability. Use these 5 tips for spring cleaning up your finances, and make your finances really gleam!